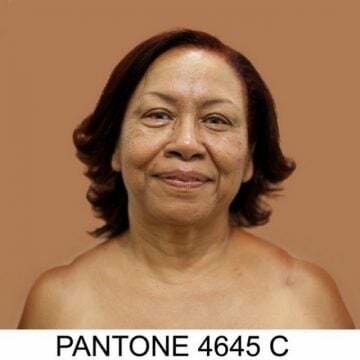 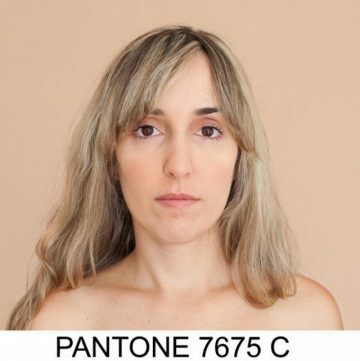 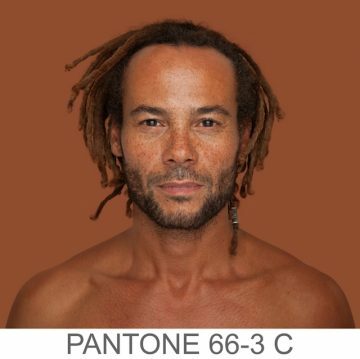 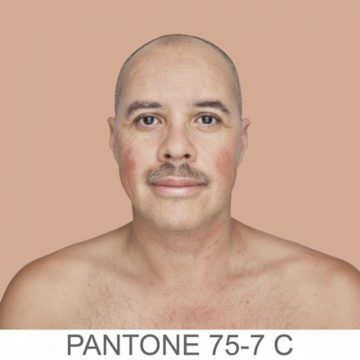 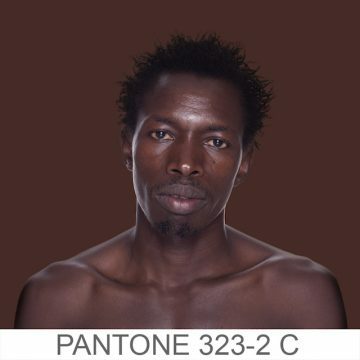 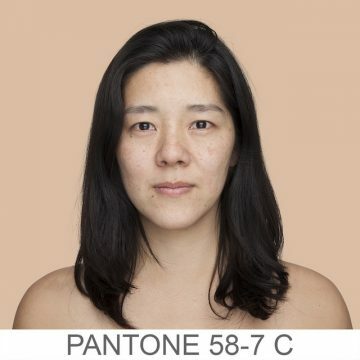 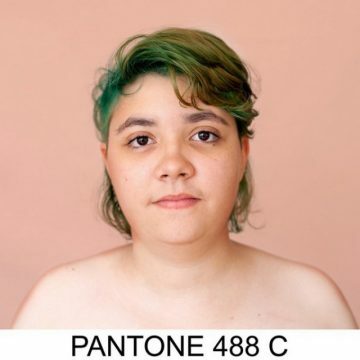 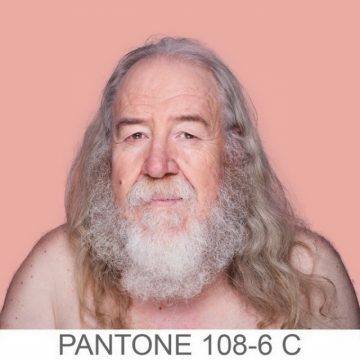 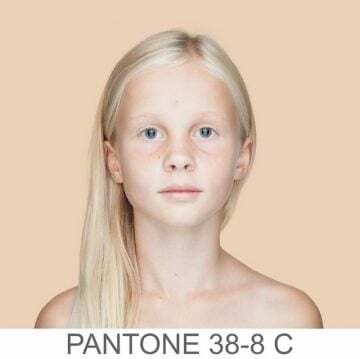 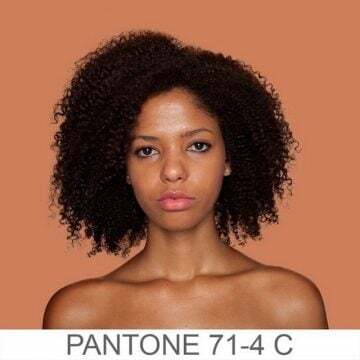 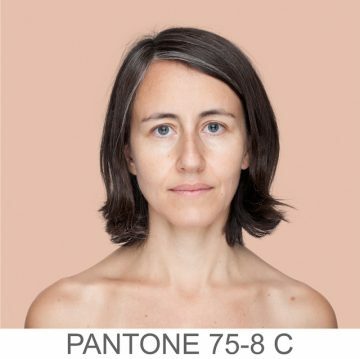 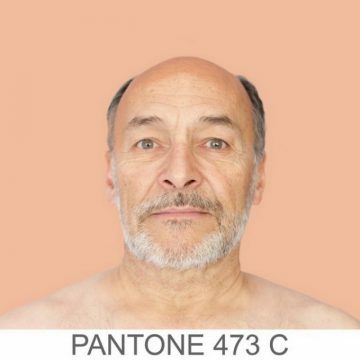 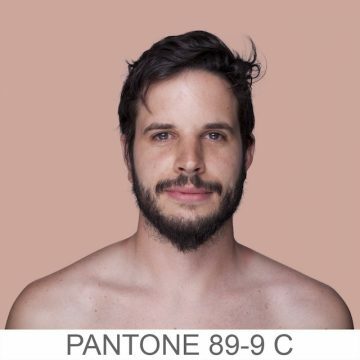 For her ongoing project ‘Humanæ‘, photographer Angelica Dass takes portraits of people from all around the world to match their skin tones with the PANTONE® color system. 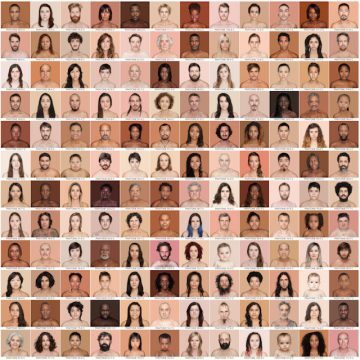 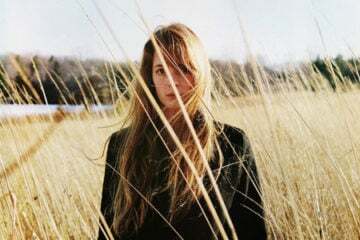 To create a photo background of the same color, a sample of 11×11 pixels of the portrait’s face is extracted digitally. 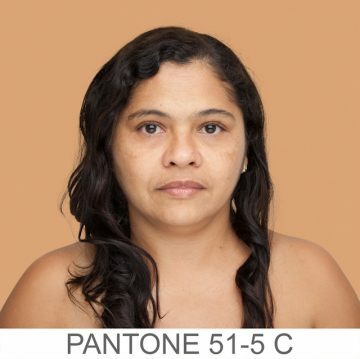 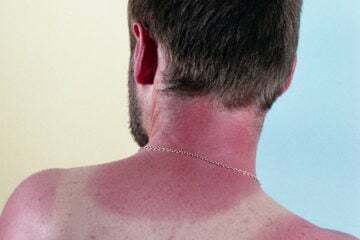 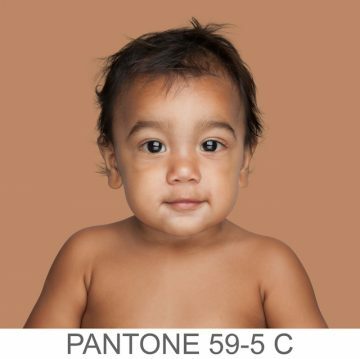 The photographer’s aim is to document every human skin tone on earth.